Is it a bird? Is a plane? 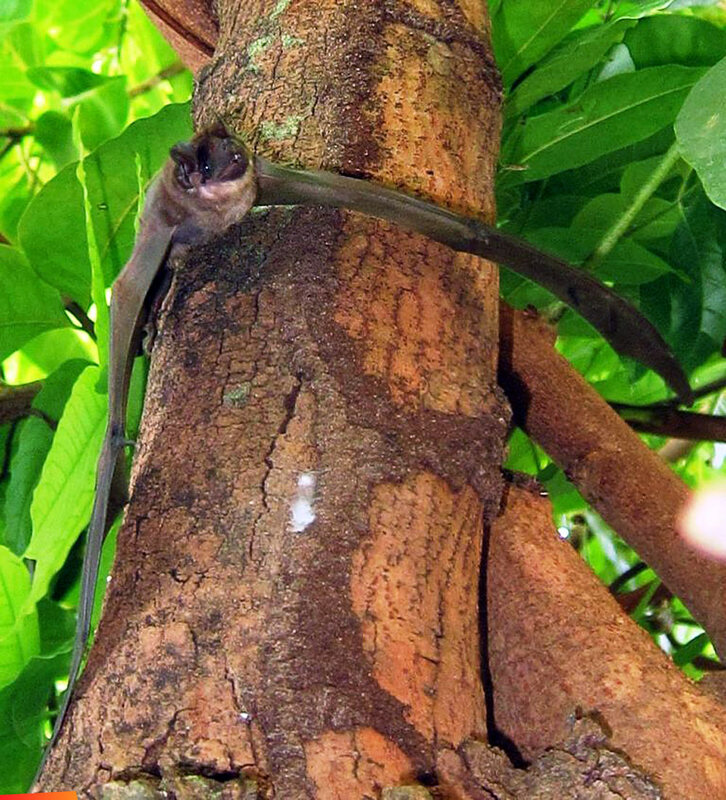 No it's bats in the Mahogany Tree! Is it a bird? Is a plane? 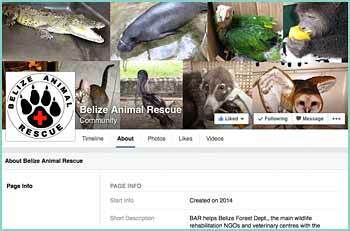 No it's Belize Raptor Centre releasing bats in the Mahogany Tree in our yard (garden)!